Annnnnd here it is!! NUMBER 2 for the fall! I have teamed up with more wonderful women from the Polish World. I love the fall season!! Leaves changing, dressing up for Halloween, Pumpkins everything!!! 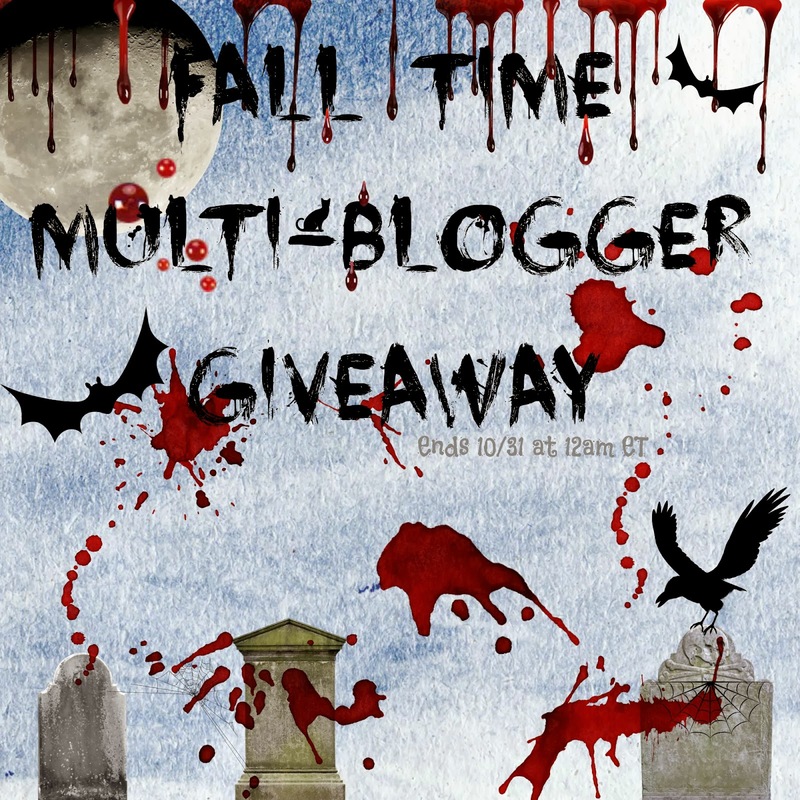 lol....So I decided to share my love of Fall with you by having a Multi-blogger Giveaway!!!! Please like my blog and comment on this post with "what fall means to you" for an extra chance to win!!! Also please see below for more ways to enter. US Only please! At 12 midnight EST on 10/31/13 the winners will be chosen. The winner will have 48 hours to respond or a new winner will be chosen. Good luck everyone!!! Giveaway Ends 10/31 at 12am. A winner will be picked once all entries have been verified. You must complete all mandatory entries to be considered for prizes. You can fill out the rest for some extra points! All my links for my social media are on the right side of my page- use those if you get lost! Please no cheating! Please no follow/unfollow shennanigans! I bought all my prizes for the giveaway with my own monies or they have been generously donated by the bloggers listed above! This promotion is in no way sponsored, endorsed or administered by, or associated with, Facebook. We hereby release Facebook of any liability. Once the prizes leave my pretty little house (or the houses of my fellow donators/bloggers involved in this giveaway), I/we have zero (0) responsibility for the package. This includes getting lost stolen, broken, spilled, scratched, dented, damaged, etc. If you are a winner, your prize holder will be contacted and they will contact you. Please deal directly with them once you have received initial contact.